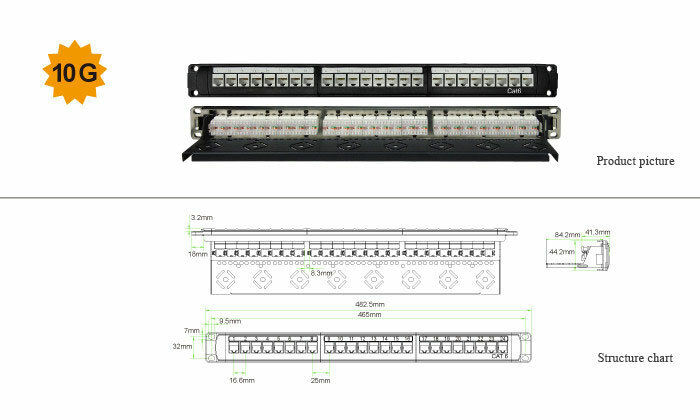 Businesszone is an authorised Nexzone distributor in Dubai for all their ELV systems and high performance networking range of products. 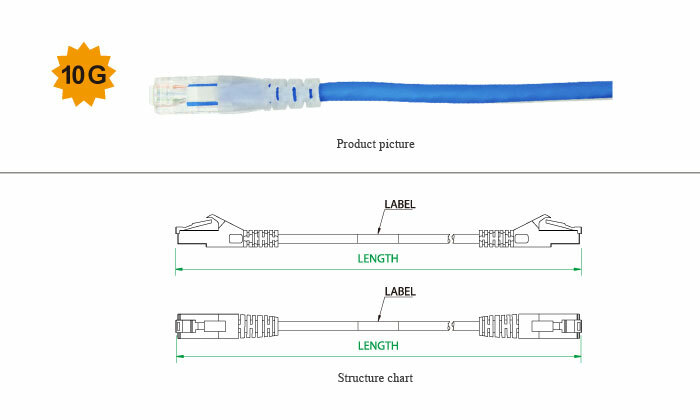 Nexzone produces performance based connectivity solutions for IT Infrastructure and the products meet & exceed the specified industry standards. 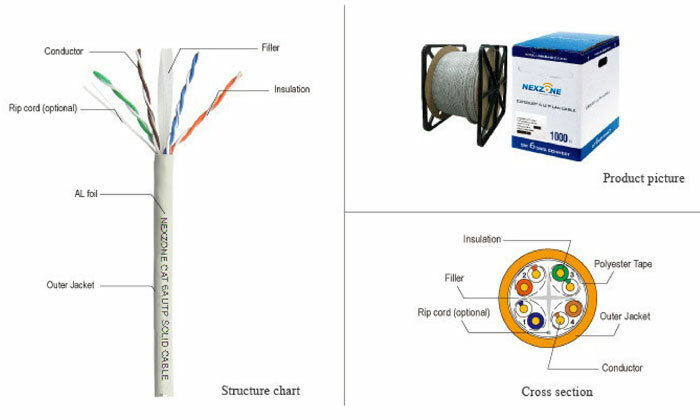 Nexzone has complete end-to-end connectivity for Structured Cabling Solutions, consisting of CAT5e, CAT6, CAT6A, 10G on Copper, Fiber Optic Interconnectivity and required accessories like Organizers, Enclosures and Termination Tools. Nexzone also has special Wi-Fi Solutions for SoHo environment and Hospitality Industry. Our Solutions cater to several SMB segments in: Multi-Dwelling units, Hospitality, Education, Healthcare, Retail, Corporates, etc. 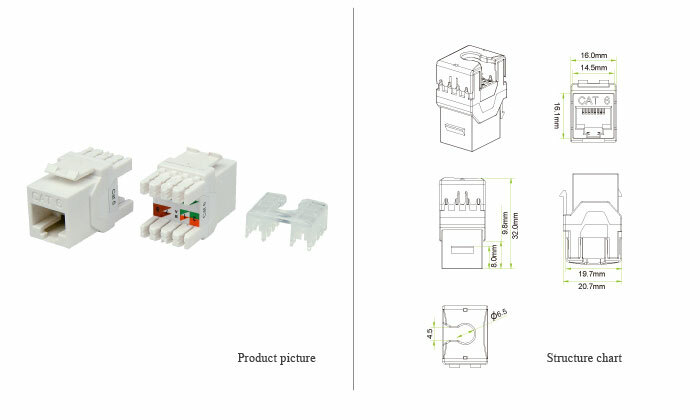 Nexzone provides 100% performance guaranteed solution for 10G BASE-T.
Nexzone provides all Top Quality termination connectivity such as Adaptors, Connectors, Pigtails, Splicing accessories, cables organizers, etc. All Nexzone Wi-Fi products are compliant with 802.11a, b, g and also with the latest 802.11ac standards.